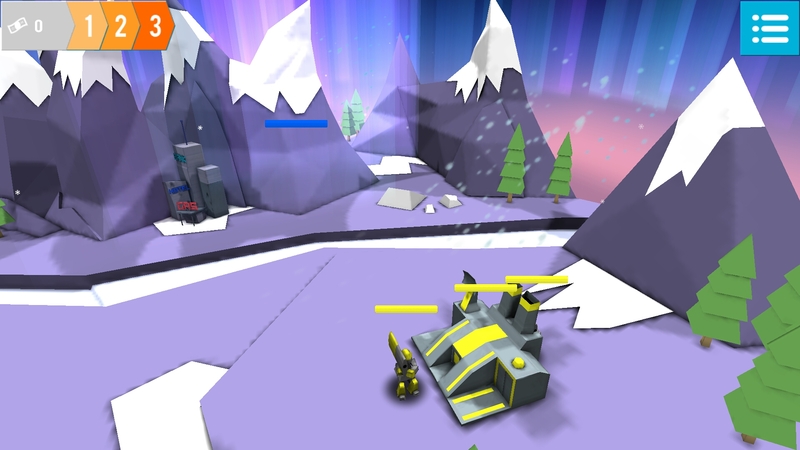 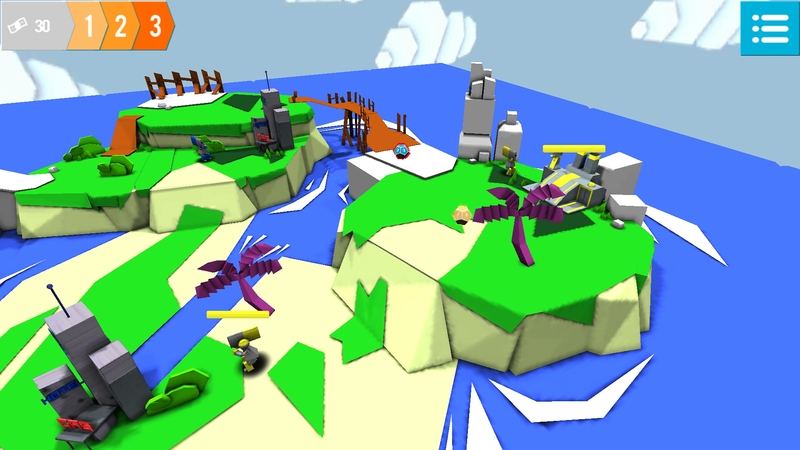 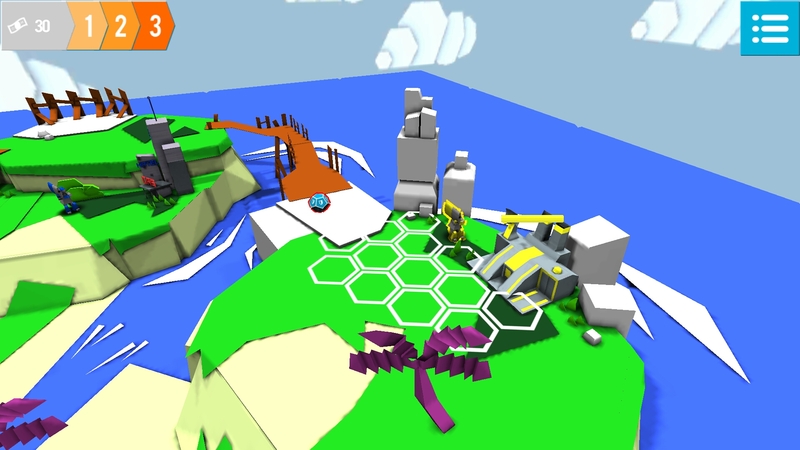 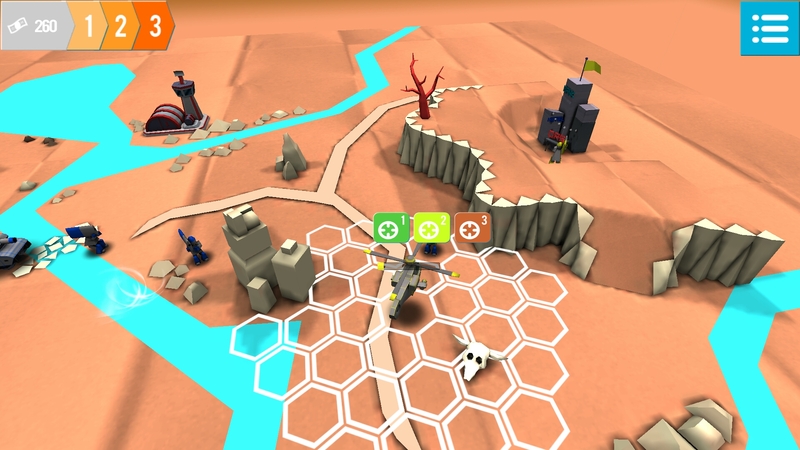 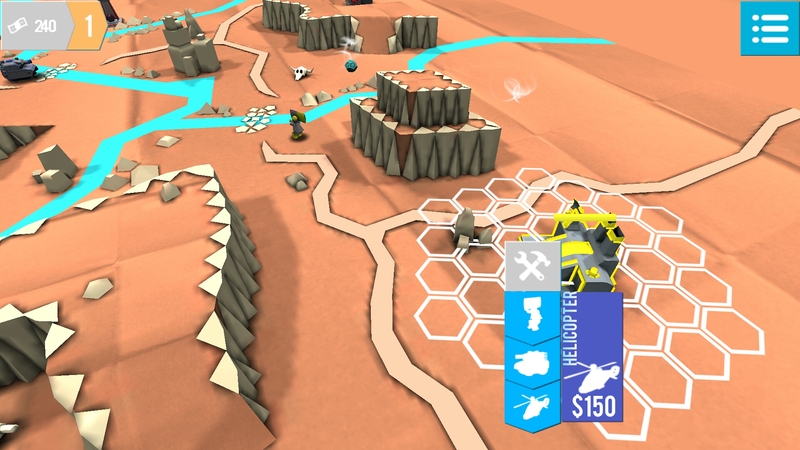 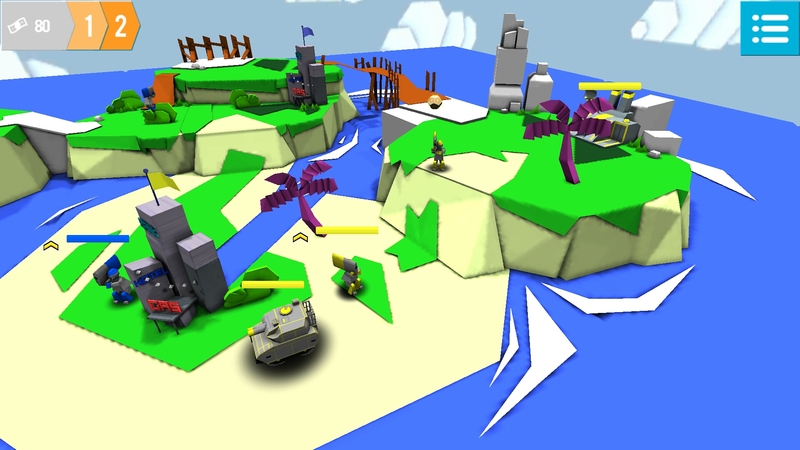 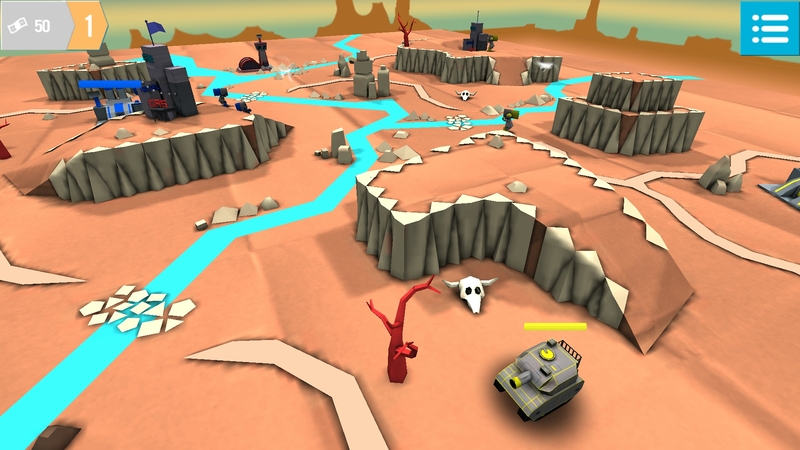 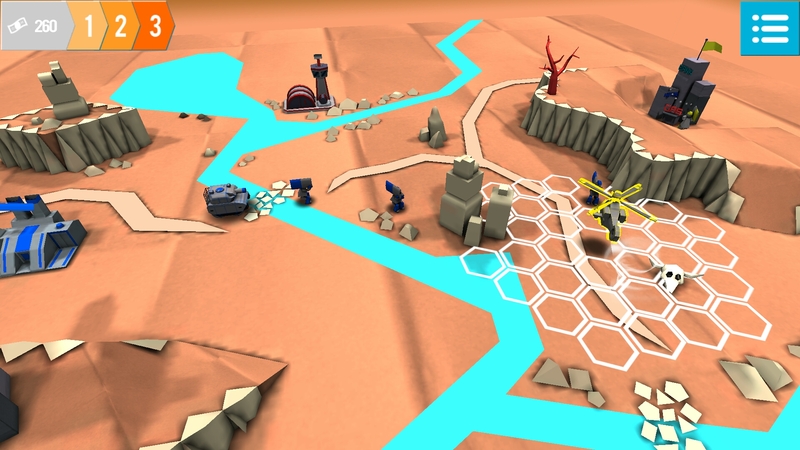 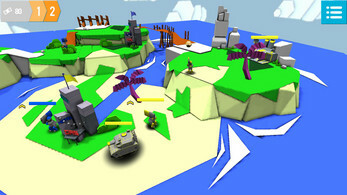 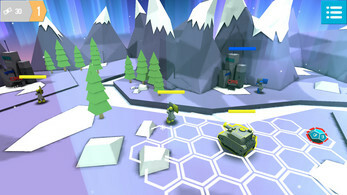 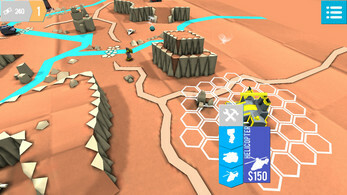 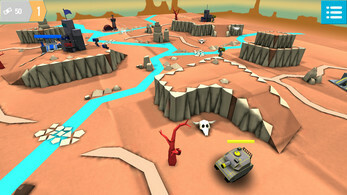 Control your paper craft troops into battle in this turn-based strategy game that's fun for all ages. 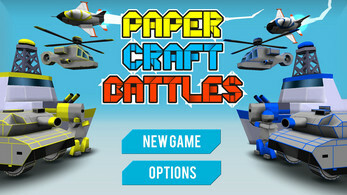 Now also available for free (lite version) on Google Play. 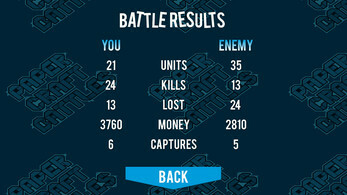 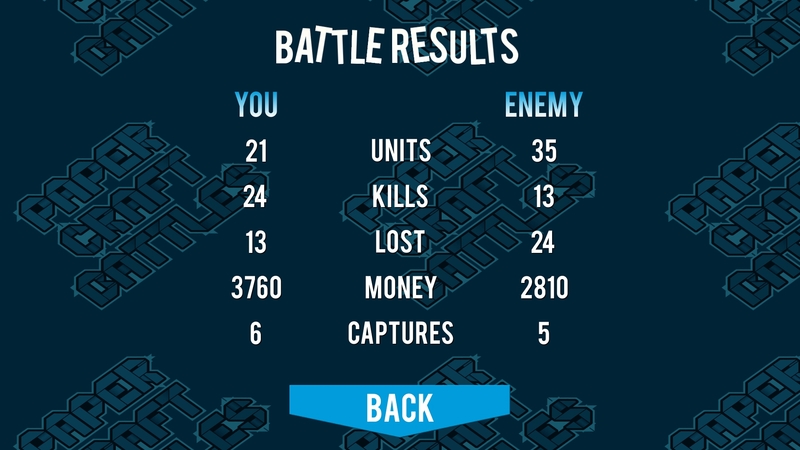 With simple and easy to understand gameplay mechanics, you can pick up and play Paper Craft Battles for either minutes or hours, and be coming back for more. Update the game, to play on Microsoft Edge or Google Chrome, please!